KGraphViewer 2.4.2 has been released. 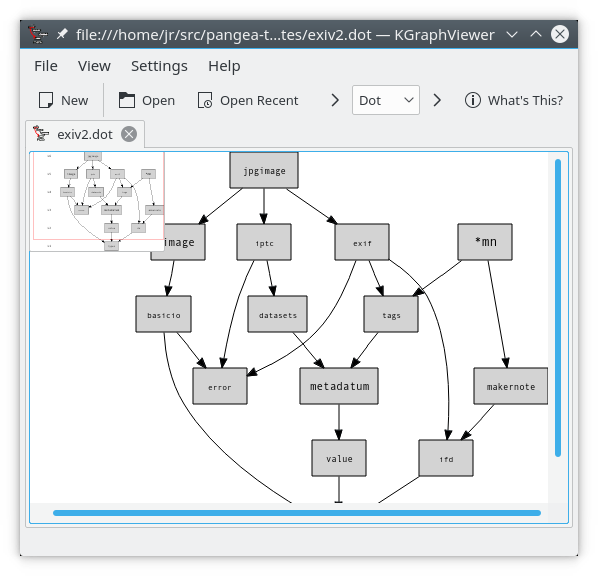 KGraphViewer is a visualiser for Graphviz’s DOT format of graphs. It can be used by massif-visualizer to add graphing features.